A Somatic Educator since 1986, Kathleen Mickey, is the director and head instructor of the Santa Barbara Body Therapy Institute. With dedication to excellence in education, she developed the holistic certificate programs that the school offers. Over the past 25 years, she has trained over 3,000 students in massage, bodywork, and holistic health. Her students have provided massage for over 12,000 clients in SBBTI’s student clinic. Her graduates are gainfully employed throughout the tri-counties, in all the major spas, physical therapy offices, corporate massage venues, and various private practices. Nancy began studying holistic therapies in 1990, she completed a 3 year Energy Healing program with two graduates of Rosalyn Bruyer's Crucible program. Bodyworker since 1998, Nancy is a graduate of SBBTI’s 1000 hour Holistic Practitioner Program and has studied with various teachers including the late John Harris, Carolyn Thompson, Jordan Terry, Mary Sullivan and Nell La Blanc. She has mentored under Ventura chiropractor Dr. Sage, learning Spinal Mobilization in 2015. She is a 500 hour graduate of SBBTI’s Medical Qigong Therapist Program, and currently busy in her own private practice while apprenticing with Matthew Jones in advanced Medical Qigong therapy. Instructor, B.A., E.M.T., C.M.T., G.C.F.P, M.B.S.- M.P. Deborah uses Cranial Sacral, Lymphatic Drainage, Brain Therapy, Visceral Manipulation, New Manual Articulation, Neuro-Meningeal Therapy and Vascular Visceral Manipulation. She studied(s) in person with the very osteopaths who developed those modalities: Dr. Upledger, Dr. Chikly, Dr. Barral and Dr. Croibier. In addition to bodywork, Deborah trained extensively in energy work and meditation with Namkai Norbu, Lopon Tenzin (Dzogchen traditions) and with Bob Moore. She embraces the human psyche from experience with Heart Centered Therapy, Gestalt Constellations (Hellinger) and 'The Way of the Dream' (Marie Louis Von Franz), having also directly studied with those teachers. Deborah is a certified mediator and a certified Feldenkrais Practitioner. This year she returns to both private practice and teaching after a decade of caring for her mother following a catastrophic traumatic brain injury. Through that circumstance, informed throughout by her training as a movement educator, Deborah also offers consults for home care cases where stressed 'Activities of Daily Living' of severely injured patients are individially adjusted to be easier for both patient and care givers alike. Fleur’s Somatic training includes Diplomas in Holistic Therapy, and Somatic Psychotherapy, a Master’s degree in Integrative Counseling Psychology, and a Ph.D in Depth Psychology. 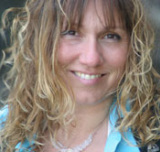 Fleur has been practicing both holistic therapy and counseling for 15 years. She has extensive experience working the energy of natural stones and crystals as well as the somatic terrain of the body/mind. Her educational background includes the Alive Polarity Foundation, a Master’s Degree in Counseling Psychology and a degree from the Santa Barbara College of Oriental Medicine and extensive training through the Hugh Milne Institute in Craniosacral Therapy. She maintains a busy private practice as a licensed acupuncturist and bodyworker in Santa Barbara, Fresno and North Fork. Bodyworker since 1990, Sean is the creative talent of Real Bodyworks. Real Bodyworks has produced over 40 bodywork videos, a dozen anatomy, phone apps, as well as Santa Barbara Massage Crème. His DVDs and phone apps are utilized as training tools in the classroom and in private practice by bodyworkers and medical students internationally. He has been a keynote speaker at AMTA conferences, and his work has been featured Lippincott and Wilkins training manuals. Sean is a graduate of the Santa Barbara Body Therapy Institute and instructor since the early 90s. He maintains a private practice in Santa Barbara. A body worker since 2001, Sonia shares her expertise in anatomy and physiology, body mechanics, and physical endurance in the Swedish-Massage Practitioner Program. Sonia is a Licensed Massage Therapist and competitive cyclist. She is a record-breaking cyclist for Race Across America. She teaches competitive cyclists in training and continues to win national competitions. She received her therapist training through SBBTI. 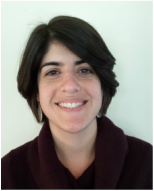 Emily has been studying herbal medicine and holistic healing since 2009 and holds a successful private practice. She is a Certified Clinical Herbalist and Certified Clinical Nutritionist, with over 1200 hours of training from the North American institute of Medical Herbalism. She is a graduate of the Santa Barbara Body Therapy Institute's 550 hour Massage Therapist Program. In 2014, she completed Women's Economic Ventures (WEV) "Self Employment Training" course. Stemming from a degree in Architecture, Jordan has taken his understandings of structure and flow from buildings to bodies. Formally trained at Santa Barbara Body Therapy Institute and a Bodyworker since 2009, Jordan has delved into studying and working with the human nervous system through Integrated Cranial, NeuroKinetic Therapy (TM), and Proprioceptive-Deep Tendon Reflex (TM). He utilizes touch, movement and muscle testing to help bring bodies into balance to move better, feel better, play better and generally live better. Jordan is also an International Instructor for Integrated Cranial and NeuroKinetic Therapy (TM). Shawny graduated from SBBTI in 2013. She received student of the month in all three available categories: Most Requested Therapist, Professionalism and Marketing. She went on to assist in numerous classes, and coach a number of new students one on one. She currently works out of the Qigong Guild, Massage Place and has a private practice. She services the community with Qigong Therapy, Qi Gong Exercise Classes, Tai Chi Classes, Tui Na Massage, Acupressure Therapy, Swedish Massage, Manual and Visceral Lymphatic Drainage Therapy, Cranial Sacral Therapy, Reflexology Massage, and Access Energy Therapy. She is very intuitive and loves her work, which comes through in every session. 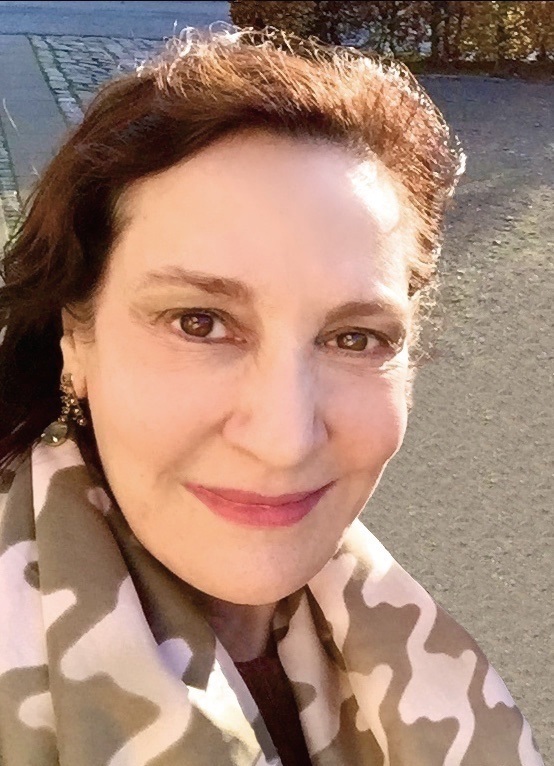 Carolynn Thompson, owner of the San Francisco-based holistic center Be Whole Again, is a talented therapist and bodyworker specializing in integrated professional bodywork. She has been awarded “Best Bodyworker” and “Best Place to get your health knowledge” from San Francisco’s Guardian two years in a row. 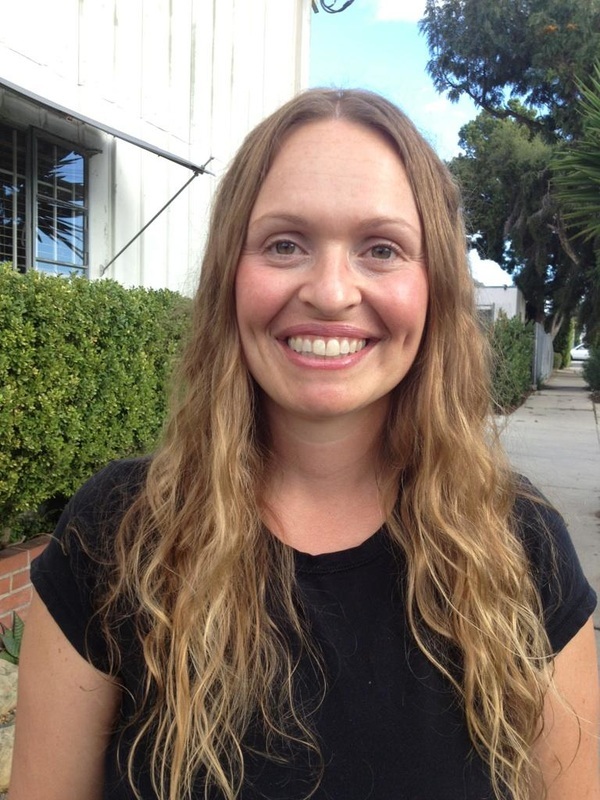 Carolynn trained at the Upledger Institute as a craniosacral therapist, has completed extensive coursework at the San Francisco School of Massage, Just for Your Health School of Massage and at Santa Barbara Body Therapy Institute. She has currently spent the last four years raising her children and furthering the development of Integrated Bodywork.